This library is not your typical Dubstep “loop-set” – this is truly a HUGE pallete of all-new sounds, stabs, wobbles, bass-drops, impacts, beats, construction kits, drum kits, drumloops, melodic loops, vocals, Sylenth1 VST patches, FX noises, and melodic one-shots to help you in building your own ORIGINAL Dubstep-influenced tracks from the ground up! Every sound, loop and sample has been crafted and tempo-synced at 140bpm, so everything in this pack will “glue” together effortlessly! 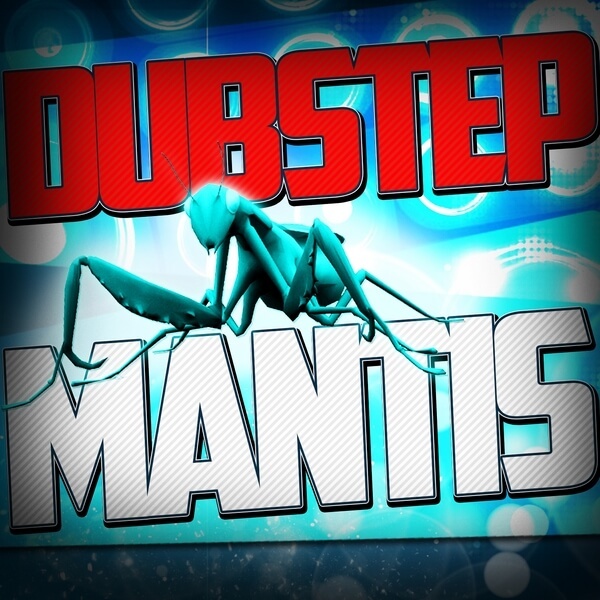 We’re pusing the boundaries of Dubstep wtih “Dubstep Mantis”! We’ve included EVERYTHING you need to compose your own original tracks from scratch in a wide variety of UK Bass genres and more! From hard & heavy Dubstep, to Trap, Complextro, Elektro and even Drum and Bass! The heart and soul of this collection is the one-shots – over 675 expertly edited sounds to build your own original tracks using your own unique style! There are plenty of loops and construction kits included as well.